Daimler is the parent company of many immensely successful automotive brands like Mercedes-Benz, Daimler Trucks, Mercedes-Benz Vans, Daimler Buses etc. and is the world’s largest truck maker. 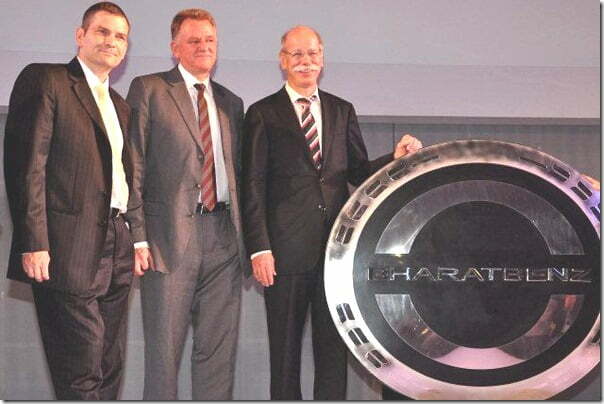 Recently Mercedes-Benz had stepped into Bus Body building by dedicating some portion of their Chakan Plant for the same and it was seen to be an important step towards the heavy vehicle industry. But Daimler had some other plans for India and converting them into reality, it has launched BharatBenz, a brand completely dedicated to building trucks for the Indian commercial vehicle fraternity. 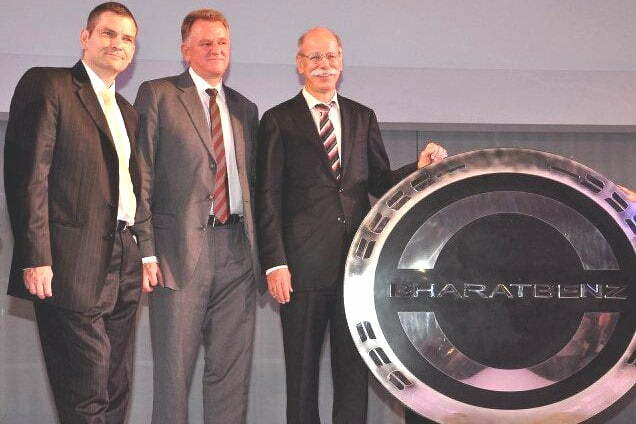 Bharatbenz has been introduced exclusively for the Indian market and through it Daimler will bring its commercial vehicle line-up to our country which includes trucks having capacities ranging from 6 tonnes to 49 tonnes. Previously Actros truck was being manufactured by Daimler from its plant in Pune but now an investment of Rs 4,400 crore has been made a facility located at Oragadam near Chennao. Unlike the existing global truck giants in India like Swedish Volvo, American Navistar and German Man who have entered India following a joint venture, Daimler is all set to play it all solo.